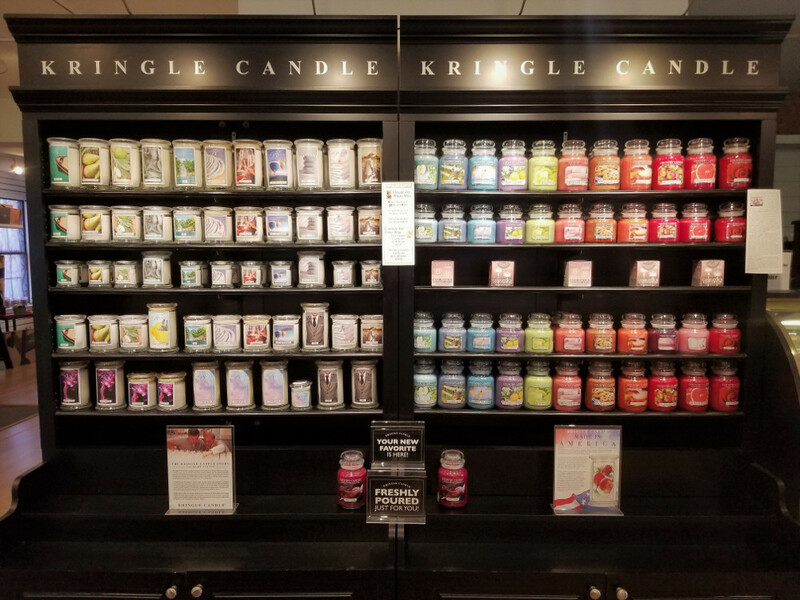 We carry Kringle Candles brought to you by the founders of Yankee Candle. Michael Kittredge sold Yankee Candle in 1998 after creating the worlds best loved fragrant candle company. Fast forward 10 years and a college assignment given to his son started the father & son back in the candle business. 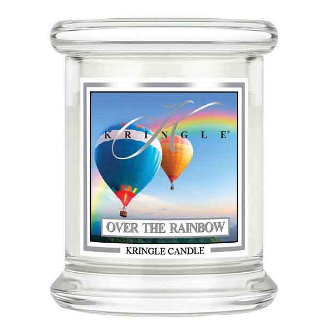 In 2009, working hand-in-hand with the industry’s finest perfumers the Kittredge family began the ultra-fragrant Kringle Candle line which unites the best of the traditional and the new, with an array of robust, realistic candle fragrances. Click here to read more about why they are so special to us. 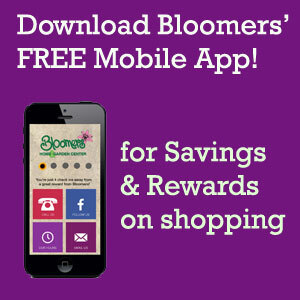 Bloomers Home & Garden Center is the premier home and garden center in the Philadelphia/Southern New Jersey area. 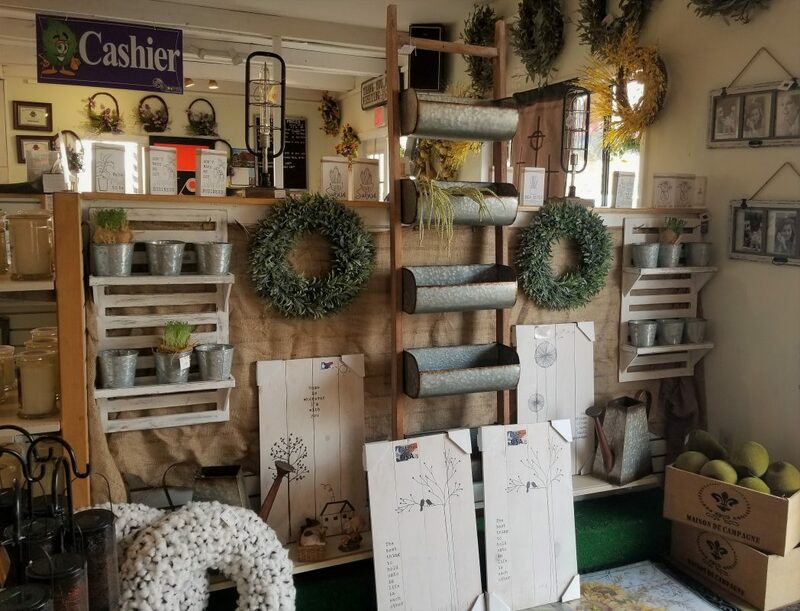 We offer the best in customer service whether you need to landscape an entire yard or are looking for a special Gift or home accent that will demonstrate your personal sense of style and elegance. The buyers for Bloomers Gift & Interior Decoration Departments look for what we call “Heirloom” pieces. Unique in quality and design to stand the test of time that you just can’t find anywhere. Part of our selections change with the seasons but the dedication to uniqueness and quality never do. Easter, Spring, Summer, Autumn, Halloween and Christmas, each season greets customers with a new and exciting collection. 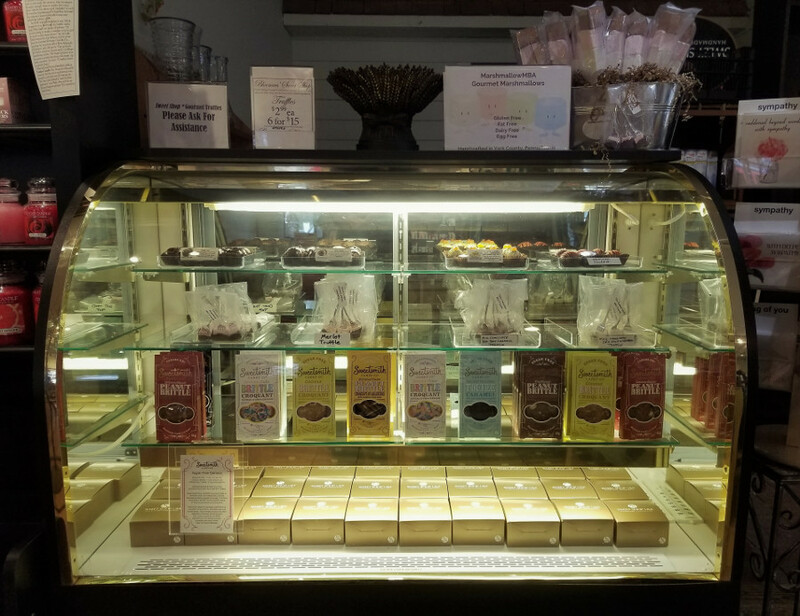 Year round we carry Chocolate truffles delectable to both the eyes and the palate. New treats to treat your sweet tooth, too. 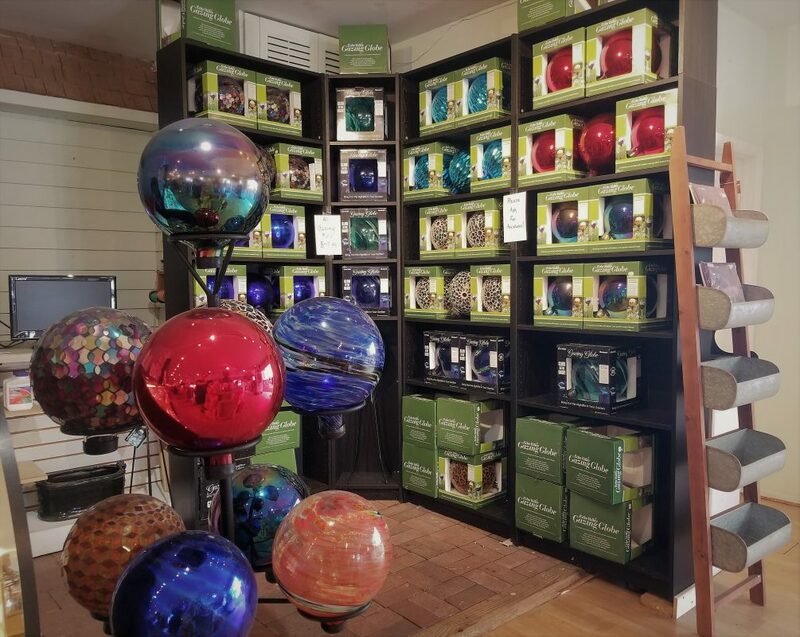 A visit to Bloomers is always fun and exciting because you never know what you might discover. It might be a hand made mosaic accent table or the perfect gift for a friend.  Bloomers staff will provide competent, knowledgeable and courteous assistance. 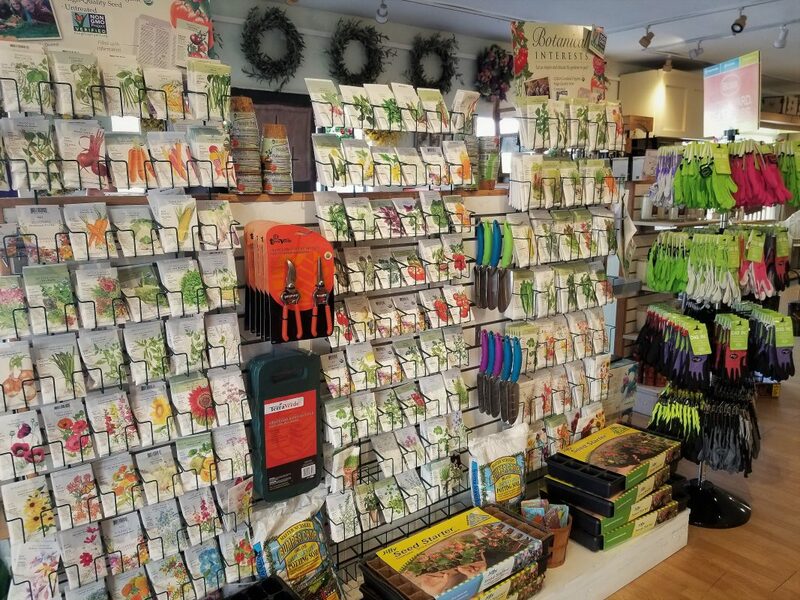 Through progressive thinking and strong commitments to its customers, Bloomers has helped to set the standard for all garden centers alike.